When a loved one dies unexpectedly, the loss sends shock waves through your life. Submerged in grief, you are soon confronted with another overwhelming reality: the cost of medical care, funeral expenses, and potentially, the loss of an income that once helped to support your family. During this devastating time, it can feel as though you have nowhere to turn, nothing to hold onto. If someone’s negligence contributed to your loved one’s death, you may be searching for justice. Although a wrongful death lawsuit cannot resurrect your lost loved one, it can provide you with some solace by holding those responsible for their death to account. It can also provide you with much-needed financial compensation for current and future economic hardship resulting from the wrongful death. If you have tragically lost a loved one due to someone else’s negligence, it is critical to seek out experienced counsel as soon as possible. Exploring your rights and options immediately can help to preserve your choices, as well as evidence that may be vital to the success of your case. At Fronzuto Law Group, our highly experienced attorneys have dedicated their careers to serving personal injury victims and their families in New Jersey. Led by New Jersey Supreme Court Certified Civil Trial Attorney Ernest P. Fronzuto, our firm has achieved millions of dollars in verdicts and settlements for clients who have suffered from catastrophic injuries, and the families of those whose lives were cut short as a result of wrongful death. In fact, we have recovered economic awards in excess of $25 million in the last three years alone. In addition to unparalleled knowledge and resources, we bring a unique, personalized approach to representation, purposefully limiting our case load in order to provide the utmost support and attention to each client. To discuss the circumstances of your case with a member of our talented team, please schedule a free initial consultation with one of our wrongful death attorneys today by calling 973-435-4551 (toll free at 888-409-0816). You may also contact our law firm online. 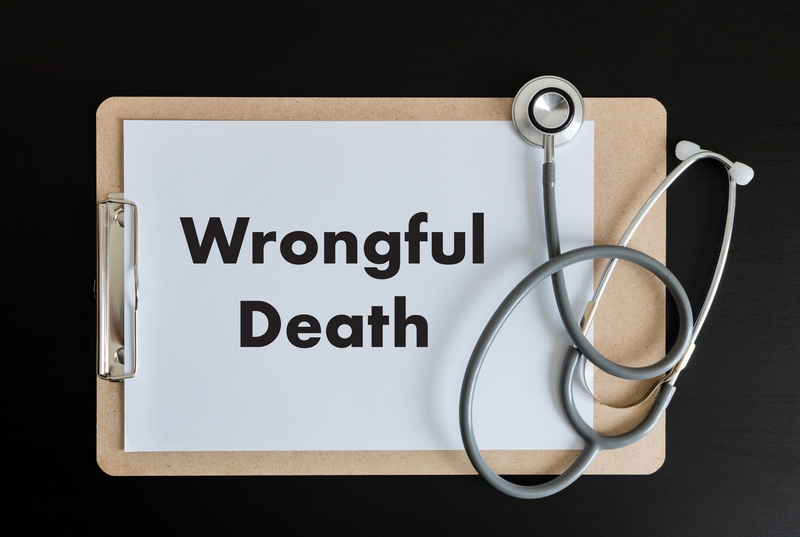 I Want to File a Wrongful Death Claim, How Long do I Have? The statute of limitations for wrongful death litigation is 2 years in New Jersey, which means that you must file a claim within 2 years of the event that resulted in the individual’s death. If you choose to file a claim once the 2-year period expires, there is little chance that the court will hear your case. 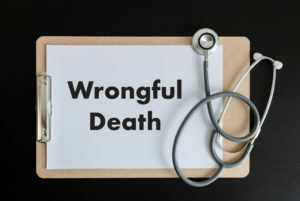 What Do Wrongful Death Damages Include? At Fronzuto Law Group, we refuse to reduce a life to dollars and cents. When we fight for you, we champion the cause of your family and honor the life of the one you lost. Contact us today to discuss your case: 973-435-4551 (toll free at 888-409-0816). We provide free consultations and do not collect any fees until we recover your compensation.